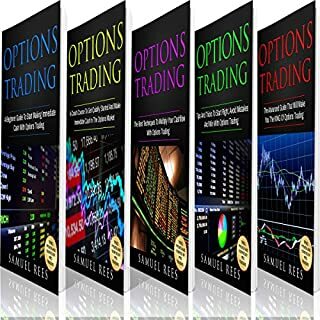 Inside, you will find specific techniques that are used by the pros to take their trading game to the next level. 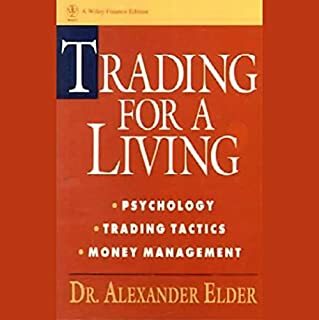 It doesn't matter what your preferred level of risk is or what types of indicators you generally prefer, you will find something inside that naturally meshes with your personal trading style. Regardless if you prefer to trade with the crowd or go it alone, you'll find tips for following the trends that interest you the most. It doesn't matter if you are looking for a way to escape the monotony of your 9 to 5 or if you are looking for a way to build a portfolio that will support you in the long term. 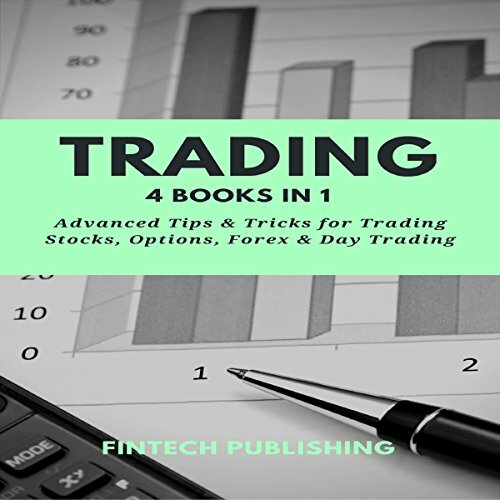 Trading stocks can help you to reach the level of wealth and financial security that you have always dreamed of and Trading: Advanced Tips & Tricks for Trading Stocks, Options, Forex & Day Trading can get you where you need to be to make your dream a reality. 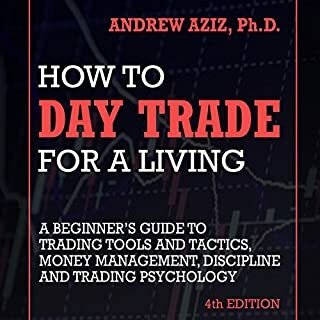 Grab your copy of this advanced trading tutorial, and take control of your financial future today! I would highly recommend this book as a place to start your research for understanding this topic. By the time you finish it you will feel much more prepared and ready to begin. This book is really good for advanced strategies. I was a bit skeptical at first, but I’ve been working in the finance industry for over a decade and even I was able to take a bit away from this. Highly recommended from a professional viewpoint. 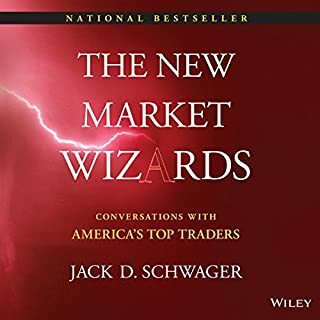 This book is about a very elaborate trading system, whereas many others simply retell articles available on the Internet and barely explain fundamental frameworks of the trading business, which anyone could've easily found in the web. 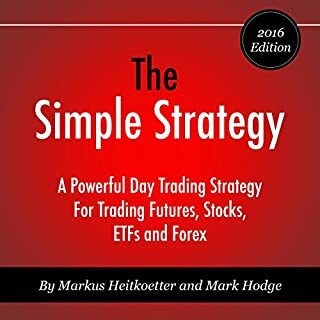 Even experienced traders can find something new for them in this book and successfully apply this strategy to practice. 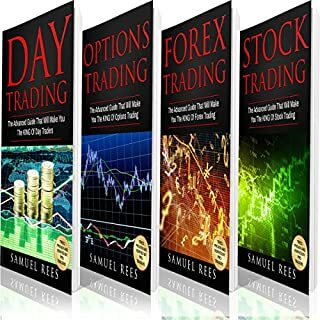 The strategies that are presented in this book will help you to move one step closer towards making money in the amounts of which you’ve always dreamed. Inspiring, engaging and very interesting. Excellent narrative uses data and information from a variety of sources to make objective points. Nice introductory book. I really like the emphasis on risk management. And he describes a very picky way of selecting stocks and importance of discipline. A nice broad overview of the whole process. recommend to all beginners.